Celebrate National Poetry Day on the 4th of October with our collection of free poetry resources and activities. 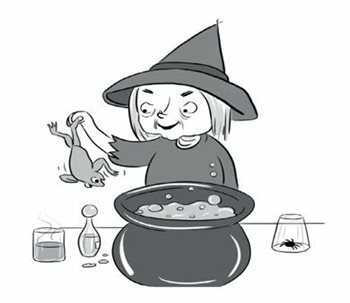 This week, we bring you a Reception vocabulary teaching activity which uses the story of Hansel and Gretel to help children to develop an understanding of words to describe different characters. 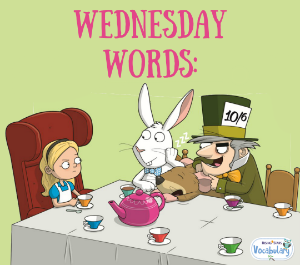 This week's Wednesday Words blog, brings you a Year 3 vocabulary teaching activity which uses Alice in Wonderland to explore adverbs in fiction. 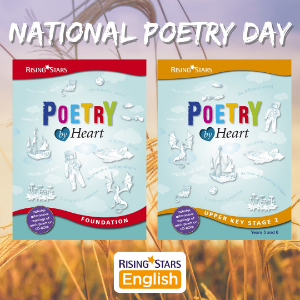 To celebrate National Poetry Day on the 4th October, Charlotte Raby (author of Rising Stars Vocabulary) explains why poetry is the quickest way to capture a child’s imagination. 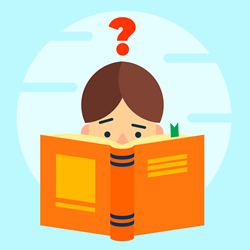 In this first Wednesday Words blog, we bring you a fun Year 4 vocabulary teaching activity to help children to describe an 'intelligent predator'. 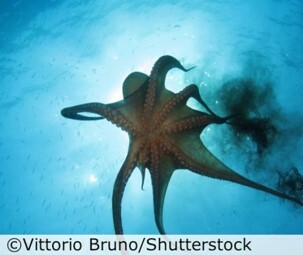 In this case, the predator is the octopus. 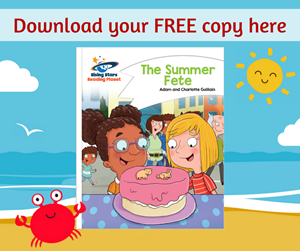 To coincide with the launch of our Summer Sale we're also giving away a free e-copy of 'The Summer Fete', a Rising Stars Reading Planet book. It’s the start of the school holidays and time for the summer fete! The class are looking forward to running their stalls, but what happens when things start to go wrong? Rising Stars Vocabulary provides everything you need to embed key strategies and deliver fun activities to improve vocabulary across the school. We've uploaded some new sample activies for you to download and use for free in your classroom!